Securities America’s parent company, Ladenburg Thalmann Financial Services Inc., was founded in 1876 and has been a New York Stock Exchange member since 1879. In 2011, Ladenburg Thalmann purchased Securities America, the largest of the five independent broker-dealers in its network. As part of Ladenburg Thalmann, Securities America offers services traditionally associated with large wire house firms – equity research, investment banking and access to IPOs – plus advisor-friendly trust services and more asset management support. Full Spectrum Financial Solutions partners with Securities America as its independent broker/dealer because we think it is the most “Repcentric” B/D in the U.S.A. The dedicated team at Securities America’s home office in Omaha, Nebraska, works hard to earn your business every day. Founded in 1984, Securities America is one of the largest independent general securities broker/dealers in the nation, offering a wide range of investment products and services to advisors. Securities America is a member of the Financial Industry Regulatory Authority (FINRA) and the Securities Investors Protection Corporation (SIPC). Securities America Advisors, Inc., the advisory services division of the company, was founded in 1994 and is an SEC Registered Investment Advisor firm. With more than 2,000 independent financial professionals nationwide, and over 30 years in the broker dealer business, everything Securities America does revolves around helping advisors deliver the best financial products, services and counsel to their clients. 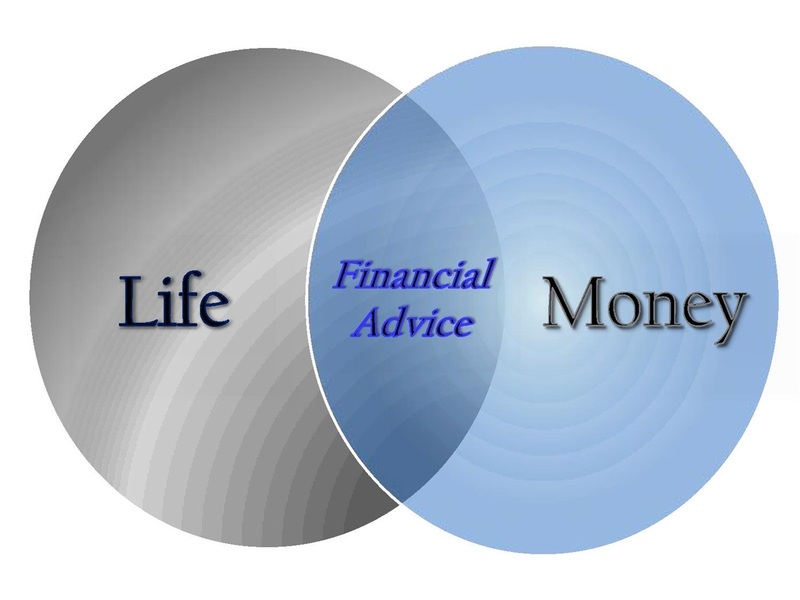 The company’s mission is to help independent advisors provide their clients with quality financial advice for life. You'll have the advantage of a quality mix of products and services, along with award winning technology and back-office services. You'll benefit from marketing and lead-generation programs. You'll also receive compensation structured to reward you for building and maintaining excellent client relationships. Securities America helps ensure your independence as a business person and professional financial advisor by providing the ability to clear business through two distinct platforms. Securities America has built strong relationships with National Financial Services, LLC, Member NYSE/SIPC and Pershing, LLC, member FINRA, NYSE, SIPC, and a subsidiary of The Bank of New York Mellon Corporation. Equally powerful, these two different clearing platforms give you the ability to select the company that best meets your mix of business, your style of doing business and your personal preferences. You can go about your daily business assured that your practice and the safety of your clients’ assets will not be negatively impacted by a clearing conversion.